They are certified organic, which in a coco-nutshell , means they never get a chance to mingle with chemical or toxin. They have grown in a way that positively shapes this marvellous place we call earth, while looking after the farmers putting in all the hard work. 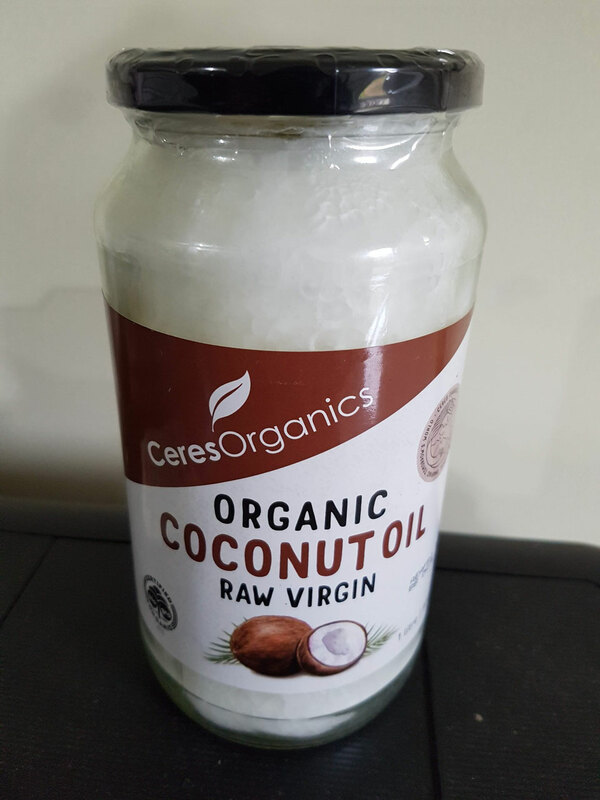 Eventually these coconuts made it to this jar of coconut oil, with minimal processing, not heat treatment, and nothing else added. It makes the perfect all purpose oil. 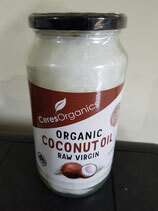 Use in smoothies and Raw baking, or in cooking where where the taste of fresh coconut is desired. Or use for things like making homemade toothpaste, seasoning on iron pan, or as a massage oil. The world is your coconut. Store in a cool dry place away from direct sunlight.Coconut Oil will solidify below 26 degrees and will liquefy above this temperature. 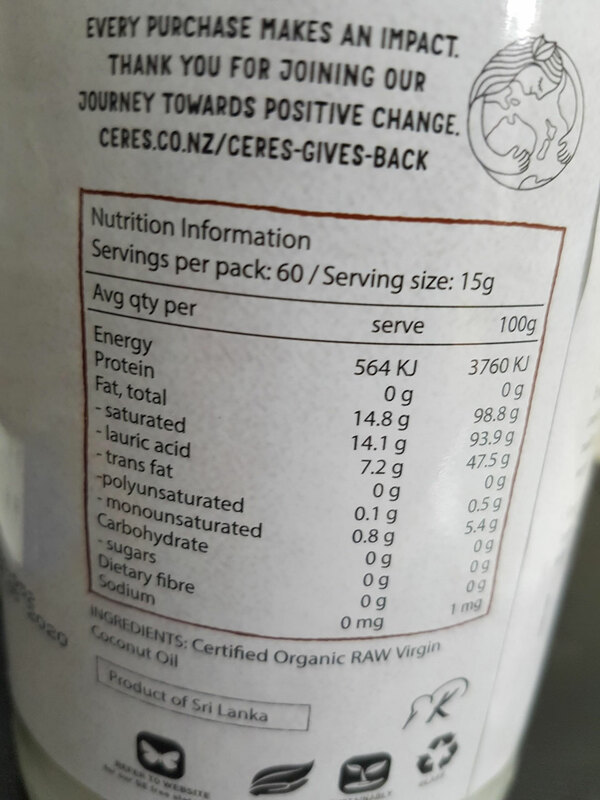 This does not effect product taste or quality.